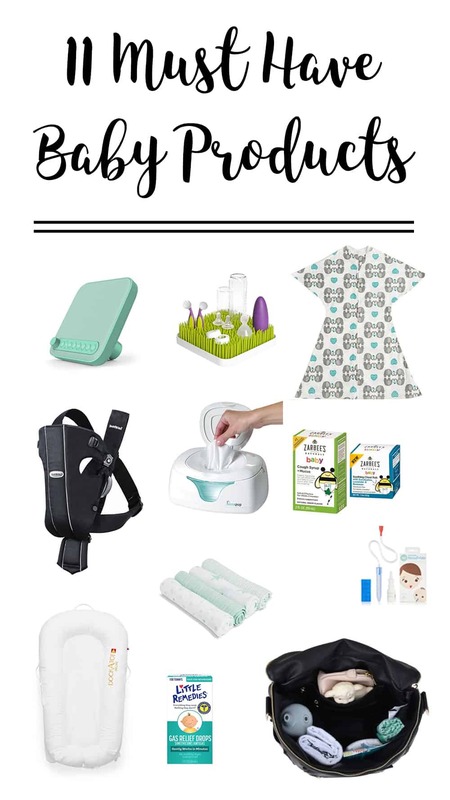 You don’t need much to take care of a little one, but after four kids these 11 things are my own personal must have baby products. They make life so much easier! Also, you may notice the conspicuous lack of a stroller/carseat on my list. Over the course of the last 7 years of parenting I have been through several different kinds of strollers and carseats and honestly just haven’t found one that I totally love! So while this is obviously a necessity that’s why I’m not sharing my thoughts on it! Literally thank the heavens for the inventors of the Nose Frida! When I had my first two babies this wonder wasn’t around yet and I can’t even explain the sense of helplessness I felt when my littles ones got sick. I mean, can anyone really help a baby with those stupid blue bulb things?! Not to mention the lack of sleep that occurred because my babies couldn’t breath clearly. 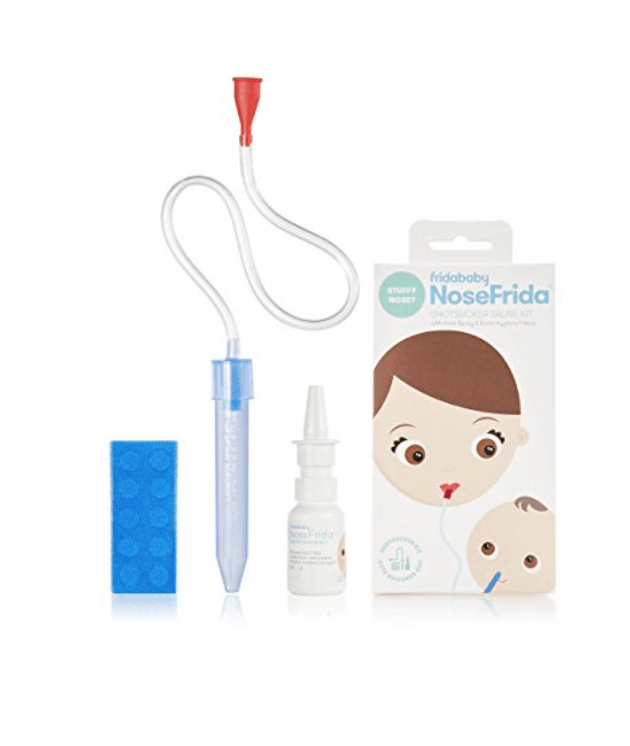 The Nose Frida has saved me countless hours of sleep, added significantly to my peace of mind and most importantly made my sweet little babes much more comfortable! Highly recommend. I have raised three notoriously bad sleepers. Like, not sleeping through the night until they are 18 months old type sleepers. Also, I don’t do well without my sleep (who does honestly?) so something to help my babies sleep would basically be worth any amount of money. 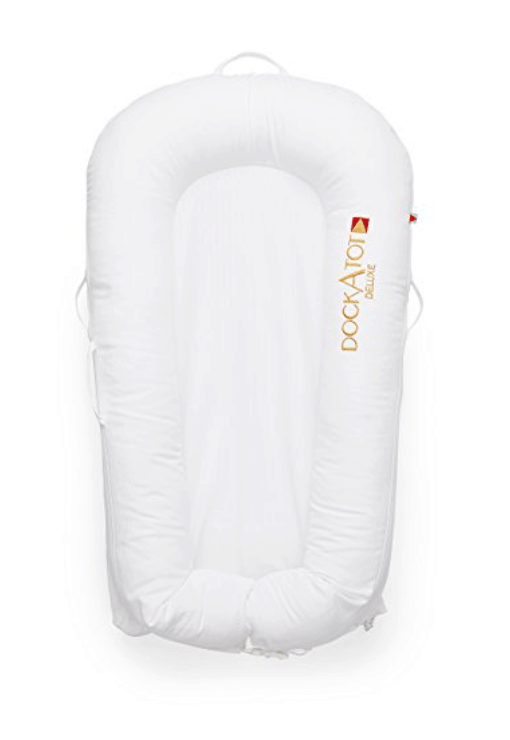 Well, when I got pregnant with my fourth a close friend of mine who had a bad sleeper bought a DocATot and basically raved about how it changed her life, and my ears immediately perked up! We decided to try it out and I am 100% sold. My baby was sleeping 8 or 9 hour stretches by the time he was 6 weeks old… I pretty much consider that a miracle! I also love how portable it is! 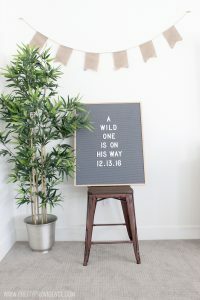 It’s easier to cart around than a pack n’ play, and we bring it with us when we travel! I definitely don’t want to imagine life without my Doc! 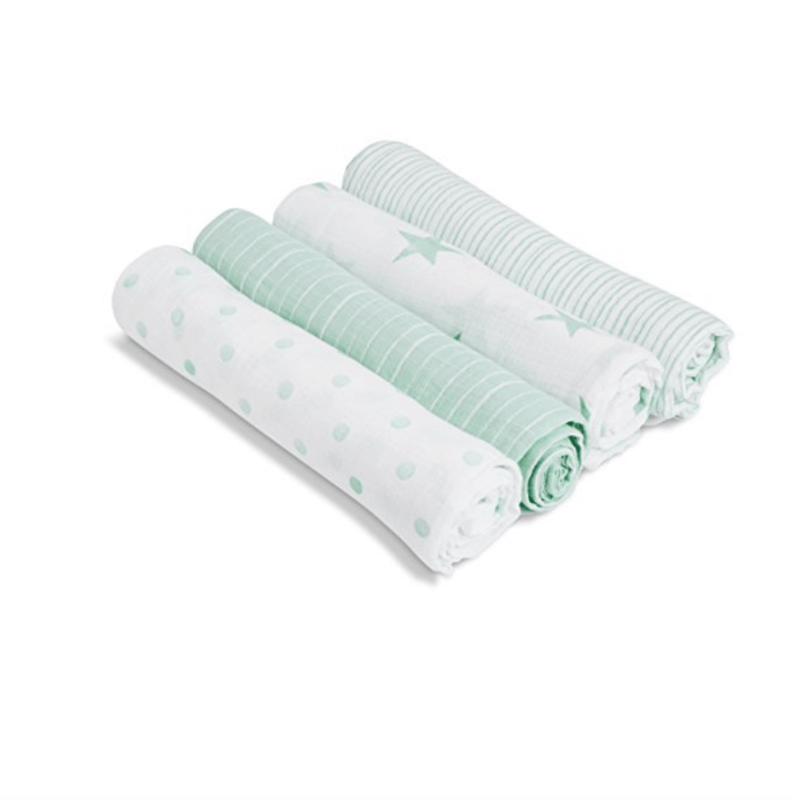 We love our muslin swaddles! 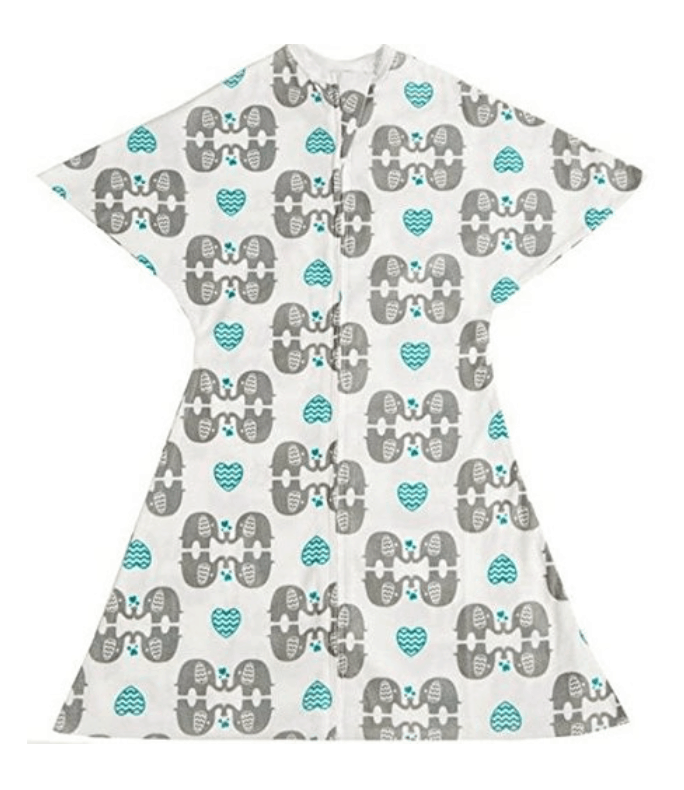 Mine double as burp clothes, carseat covers, swaddles and blankets and I love the flexibility they offer! They are so soft and cozy and fold up small to slip easily into a diaper bag. I basically have these on me at all times my babies first six months of life. My last two babies liked to sleep with their hands up by their faces, and these Zipadee-Zip’s saved our lives! They keep the baby from waking themselves up like swaddles do, but the amazing thing is that you never have to transition out of them! Also, I love the idea of a blanket they wear since its unsafe to have loose blankets in the crib. In the winter I put their jammies on under the Zipadee and in the summer I just use a onesie underneath! The saddest thing about having tiny babies is when they are uncomfortable and you can’t help them! 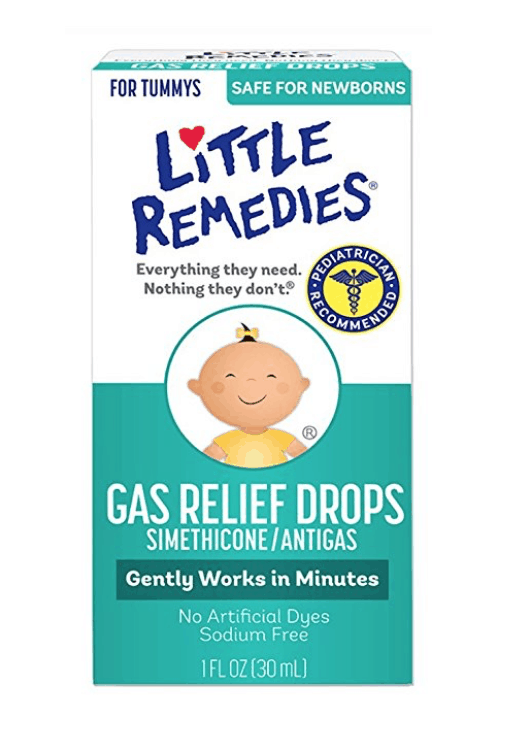 These gas relief drops have worked wonders for my kids! When they are constipated or acting super fussy I will give them a few drops and usually within an hour or two they are good as new! 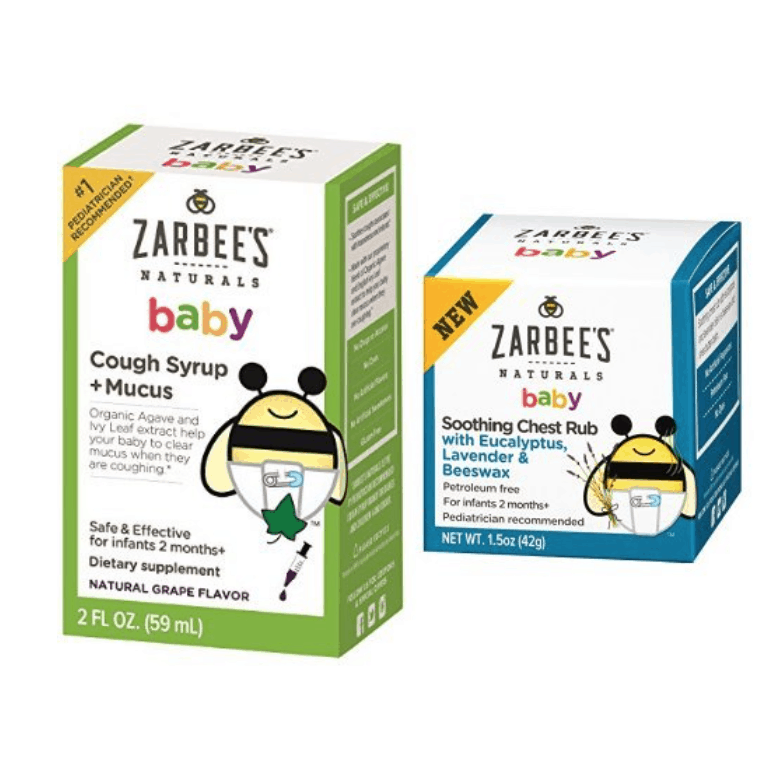 Along the same lines, we have loved Zarbee’s Naturals products when our little ones get colds! They are completely safe to take and we have had great success with them! Even my big kids seem to do better with these products than regular kid-friendly decongestants. 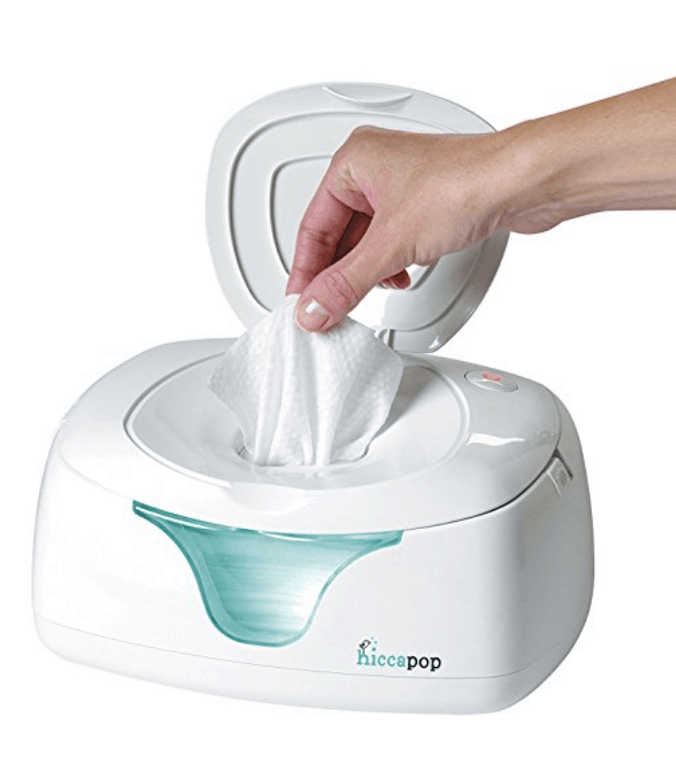 Okay I have a clear memory of registering for my first baby and seeing a wipe warmer and thinking “oh geez, who would really buy a wipe warmer!” Well, then I got one at one of my showers and I love it! I can sum up why in one sentence: I have three boys and I’ve never been peed on. Not only that, but my babies go back down so easy after middle of the night feedings! When you think about it would you want someone waking you up with something cold on your bum in the middle of the night, or would you want to stay warm and cozy?! Nuf’ said. Breast feeding has never worked well for our family for various reasons so all my babies have ended up bottle fed. Being an OCD type of personality I have loved this bottle grass! 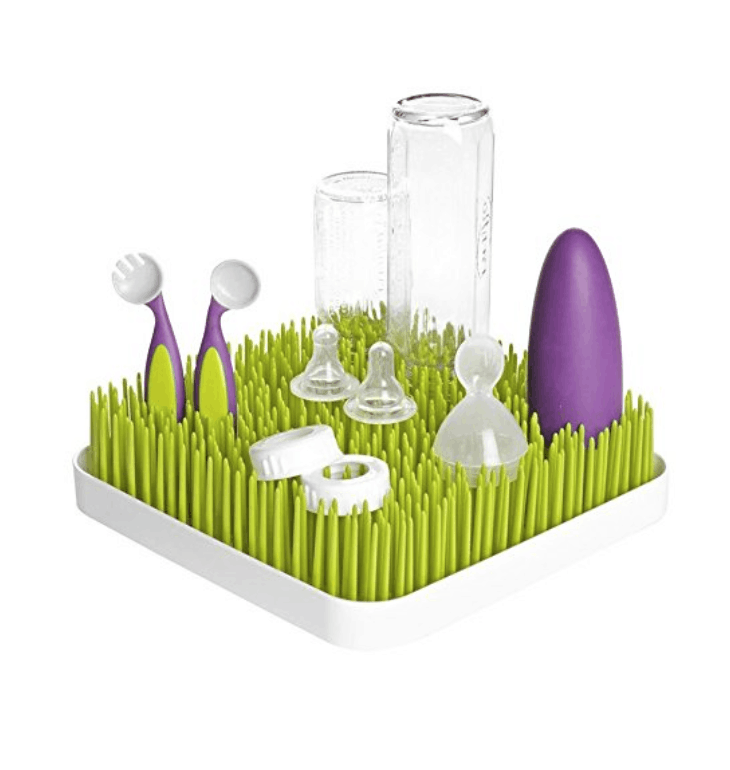 It’s a clean, easy, and efficient way to store all your bottle parts, and I think a must have for any bottle feeding Mamas! 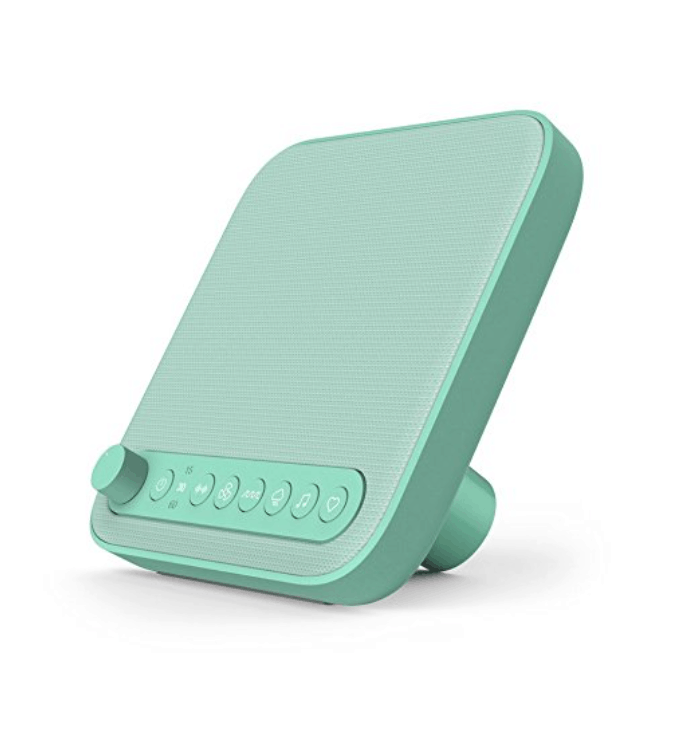 I love our noise machine because it helps me calm down about other kids making noise when baby is napping! We also bring ours with us when we travel and I think it helps baby feel at home in other environments. Okay our Bjorn has been a LIFE SAVER with our last two babies especially! There are just times when baby wearing is the only way you are going to get anything done and keep babe happy at the same time! I know the flexible fabric wraps are popular (I have one), but I don’t even think it can compare to the Bjorn. After ten minute in the other type of wrap my back hurts. Plus, as the babies get bigger they start feeling claustrophobic or beating their way out of those kind (at least mine have) but they still LOVE the Bjorn! 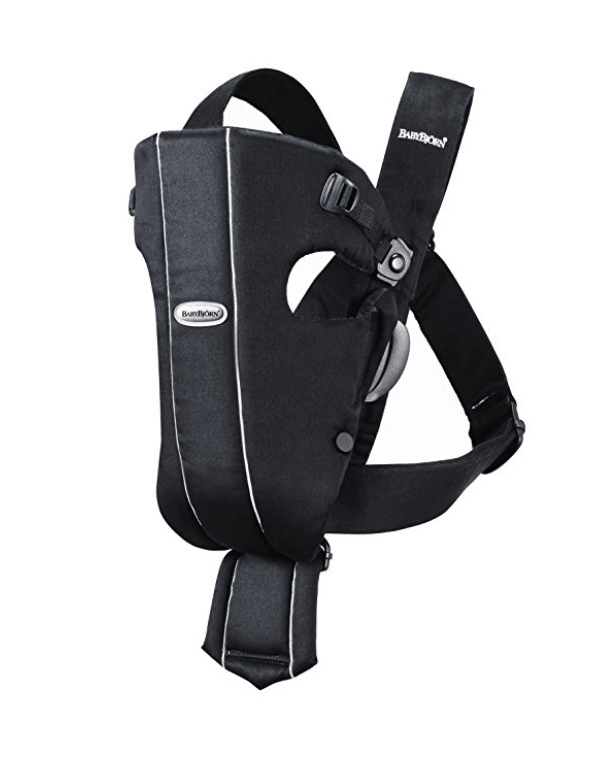 It can be front or back facing and used around the house or on all types of adventures. A product I definitely use every single day. I got my first Fawn Design bag with my second baby and never looked back! I am obsessed with the fact that it can be worn over the shoulder or as a backpack and I frequently use both features! It is all leather and I love how easy it is to clean and keep nice. 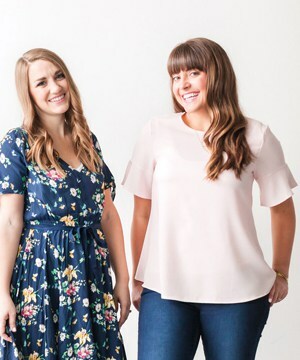 It has pockets for everything you need and looks so stylish you don’t feel like you are dragging around a diaper bag, in fact, I use mine even when I’m not bringing baby! 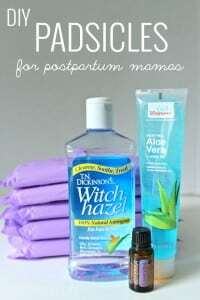 Well I hope those recommendations help some of you Mamas who were on the fence about certain items! Do you have a must have item I didn’t mention? Hit me with them in the comments and let’s help each other out!